View an Example Press Release here. Title should be less than 15 words and should not be all CAPITAL letters. Pick the weekday you want your press release distributed. Enter website URL (i.e. 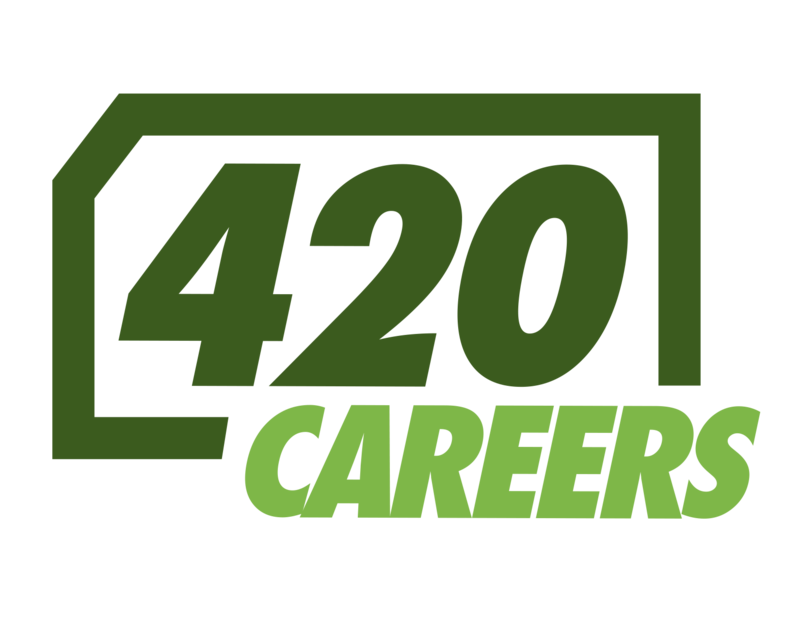 http://420careers.com). 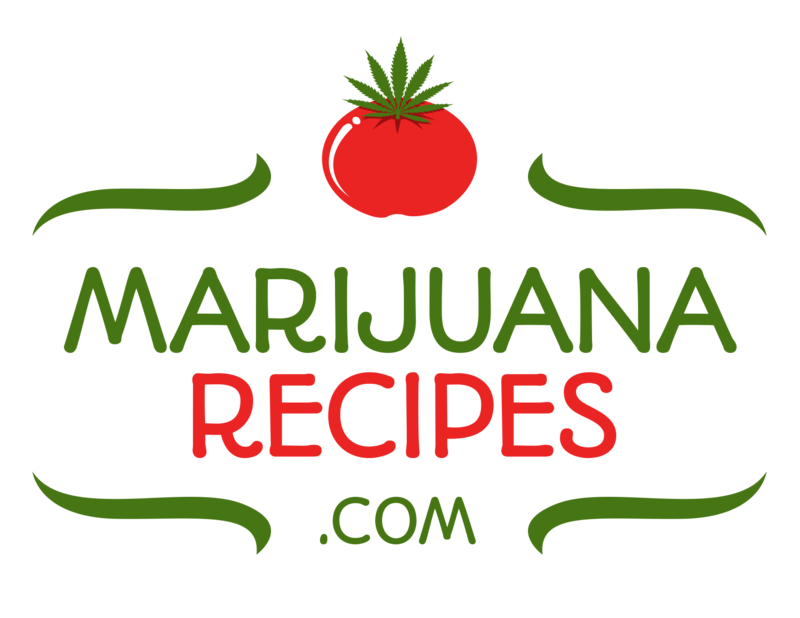 We will add this website URL as the link in the body of your press release (unless otherwise stated in the "Notes" on the Checkout page). Supported File Types: Word (.doc), OpenOffice (.odt), Text File (.txt). Provide a brief description about the company. (Should be less than 300 characters.) An "About Company" subtitle will be added to the press release. You do not need to write "About Company" in this section. Enter company media contact information (i.e. person's name, title, physical address, email, phone number, etc.) A "Media Contact" subtitle will be added to the press release. You do not need to write "Media Contact" in this section. Add one logo/image from your computer. Minimum image size is 150px tall by 150px wide. Maximum image size is 600px tall by 600px wide and 1MB. Supported files: jpg, png, gif. 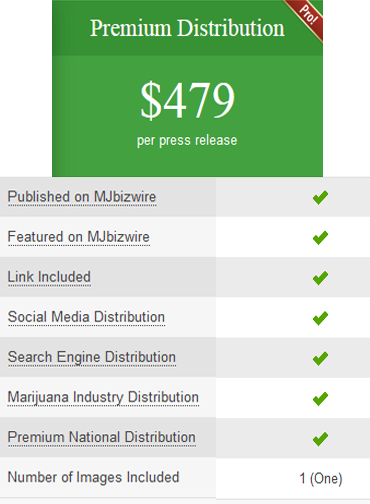 Yes, I accept and understand MJbizwire's "Terms & Conditions." PLEASE READ: Preview your press release before submitting by clicking the "Add to Cart" button below. After previewing, you can edit your press release by pressing the back button.